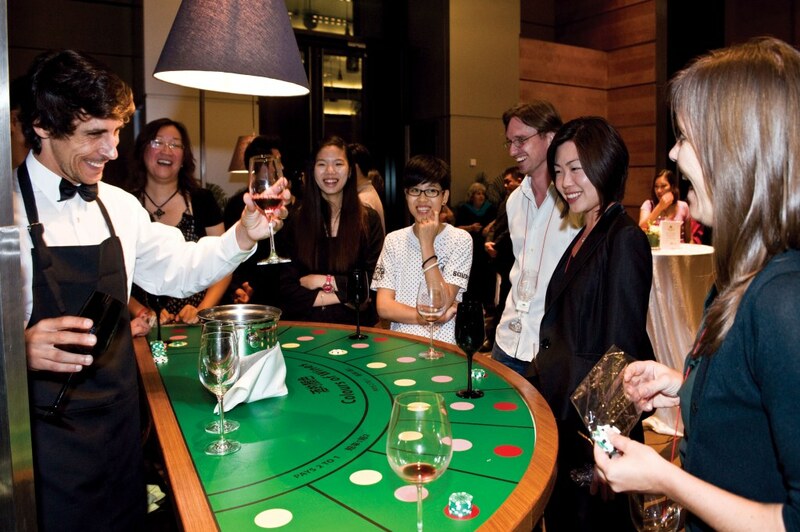 Our casino themed event is the perfect cocktail reception for any corporate event, gala dinner or team building activity. Recreating the true environment of a Casino, but with no money involved, guests have the opportunity to taste different gourmet items such as wines, cheeses, beers, chocolates, spirits, sparkling and teas in typical casino tables. The grand finale is a auction with prizes that excites everyone! We own all the props and can go anywhere. 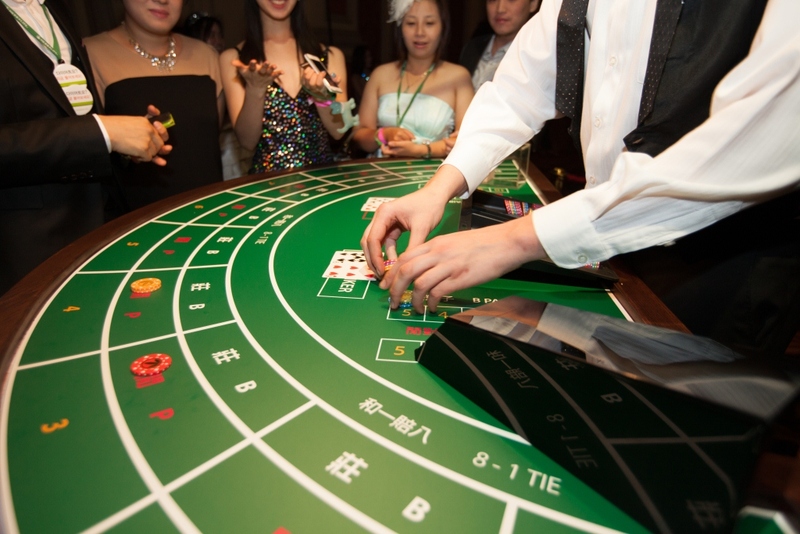 To visit and experience Hong Kong is also to know and experiment a deeply rooted Casino Culture. 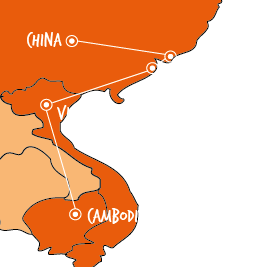 Adventure, adrenaline and excitement are certain at any Casino in Hong Kong, but the feeling of an exclusive, different type of entertainment is only available at the Fun Casino.